Life 3.0 (2017) is a tour through the current questions, ideas and research involved in the emerging field of artificial intelligence. 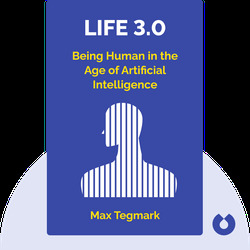 Author Max Tegmark provides us a glimpse into the future, sketching out the possible scenarios that might transpire on earth. Humans might fuse with machines; we might bend machines to our will or, terrifyingly, intelligent machines could take over. 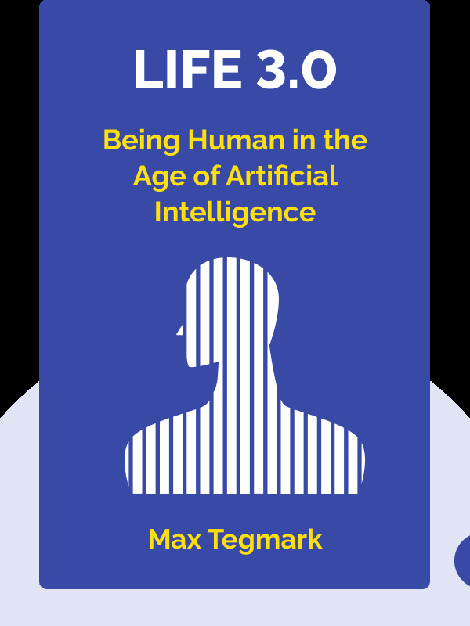 Max Tegmark is a professor of physics at MIT. He is president of the Future of Life Institute and has featured in various science documentaries. Tegmark is also the author of Our Mathematical Universe.